The death of his nanny, Netta Player, takes author Riley Harper back home to Francisville, Kentucky, and a fateful meeting with his lost love Katie Sanborn. Netta raised Riley and Katie. 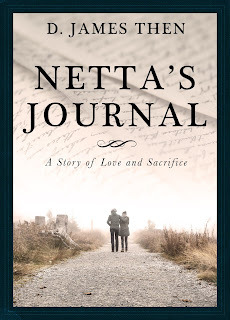 Everyone thought they would be together forever, including Netta. Unfortunately, life and stubborn minds got in the way. Prior to Netta's death, Riley and Katie had been estranged for seventeen years. 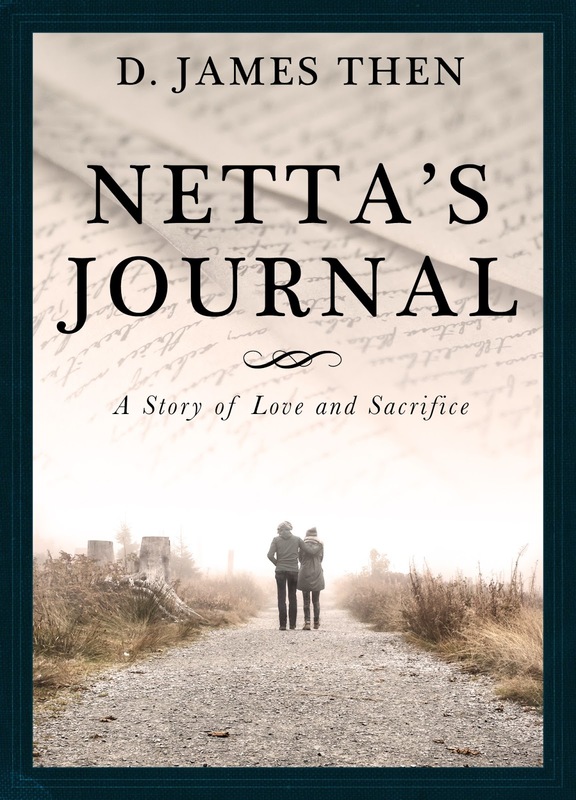 However, a secret about Netta's life brings the one-time lovers back into each other's life and, together, they learn through the informative and revealing pages of Netta's Journal about Netta's hidden life and about the experiences she endured during World War II, as she fought to survive in war-torn Poland. Poignant prose, remarkable storytelling, and a glimpse at an old woman's younger life changes Katie and Riley forever. The heartwarming ending adds joy to a wonderfully told story. This is a book filled with intrigue, wonder, joy, love, and one's will to survive. This story will not disappoint; it is filled with joyful and redemptive promises. As one critic states: "It is a remarkable example of story-telling!" To purchase your copy pleas click here!